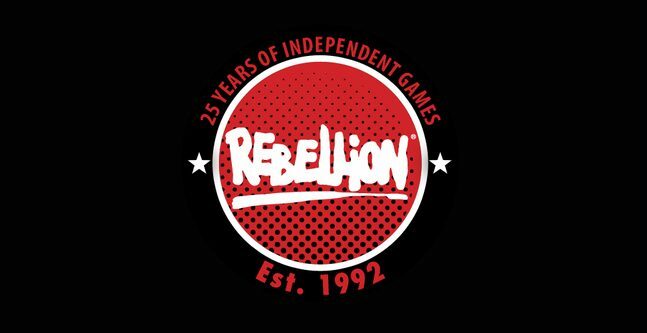 Rebellion Developments has acquired Yorkshire-based developer TickTock Games, renaming the developer Rebellion North. 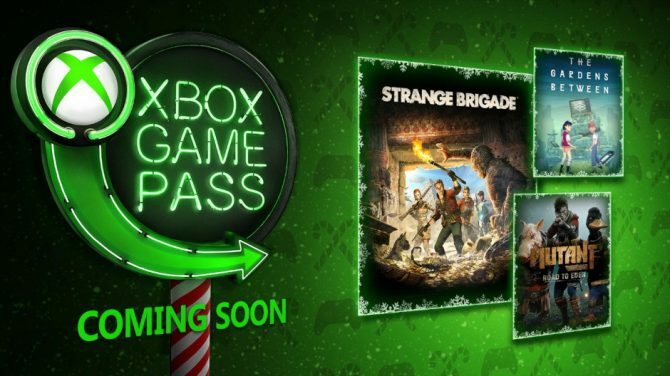 Xbox Game Pass will be receiving three new games with The Gardens Between, Mutant Year Zero, and Strange Brigade, all in the next week. 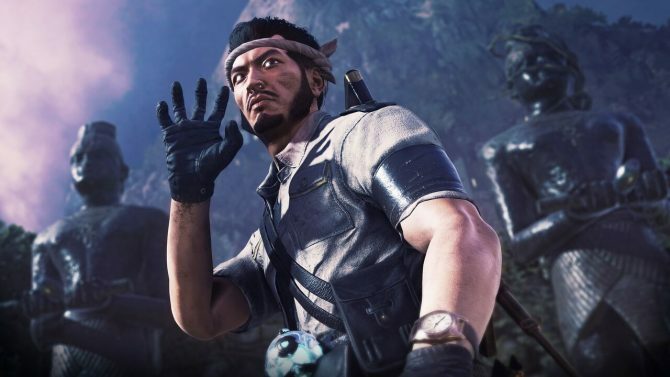 Another wave of DLC brings new character Hachiro Shimizu into Strange Brigade, as well as a new chapter to The Thrice Damned campaign. 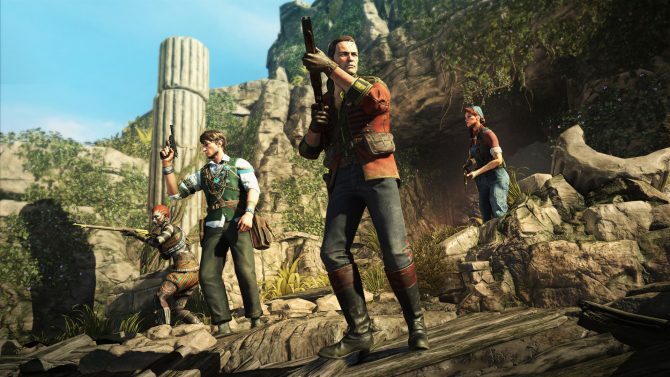 Rebellion has created a campy adventure with Strange Brigade that takes all the fun of 1930s adventure films and creates a fantastic third-person shooter. Strange Brigade is only one week away from release, but developer Rebellion Entertainment is still revealing news about the title. Publisher and developer Rebellion Entertainment has released a brand new trailer for Strange Brigade which focuses entirely on gameplay. Rebellion Development's Strange Brigade may be a bit stale in some spots, but it's theming and loadout variety make up for it. Rebellion Entertainment has detailed two brand new modes that'll be available in Strange Brigade on day 1: Horde Mode and Score Attack. Strange Brigade’s new post-launch content trailer features a new three-part campaign along with a wealth of new characters, outfits, weapons, and amulets. Right off the heels of their 45-second teaser yesterday, Rebellion Developments have released another new trailer for Strange Brigade. The Entertainment Electronic Expo (E3) will be taking place next week in Los Angeles and Rebellion has announced that Strange Brigade will be there. 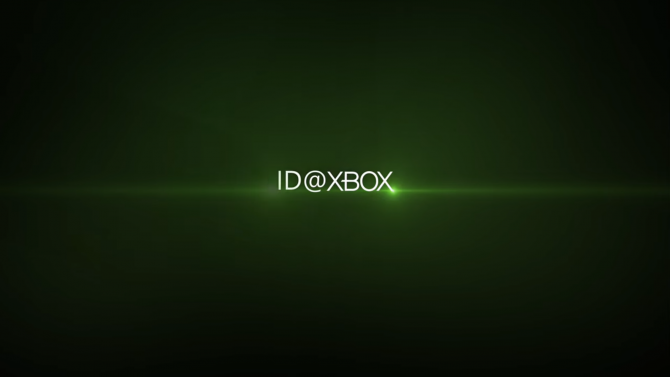 Check out a plethora of upcoming ID@Xbox titles in this sizzle reel trailer from Microsoft's Gamescom Conference. Rebellion has revealed that Strange Brigade will be getting new books that tie into the game's universe. The Sniper Elite developer has debuted new gameplay for their upcoming title Strange Brigade. 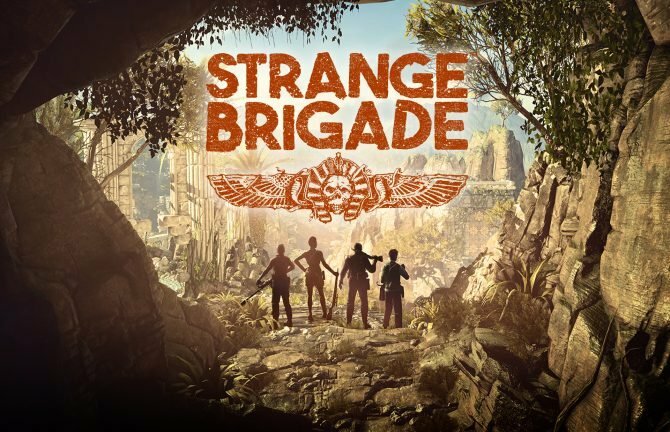 Rebellion Developments announces a new IP for PS4, Xbox One, and PC called Strange Brigade, a 1930's supernatural adventure game set in a remote corner of the British Empire.